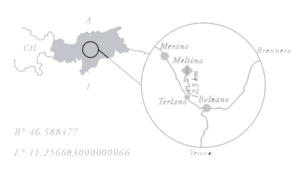 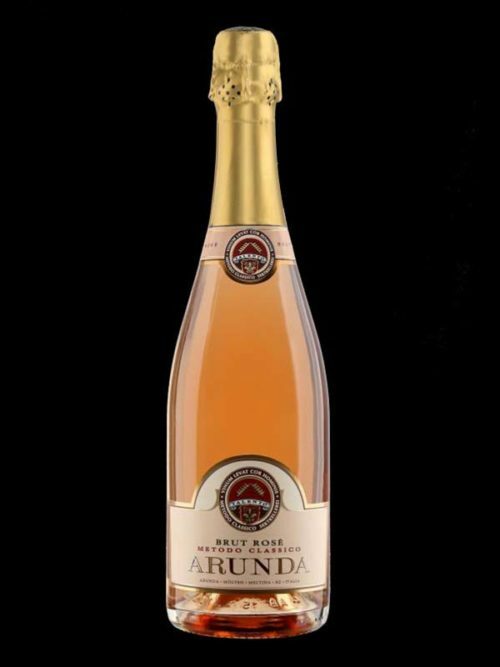 Rosé Brut “Classic Method” Reiterer & Reiterer. 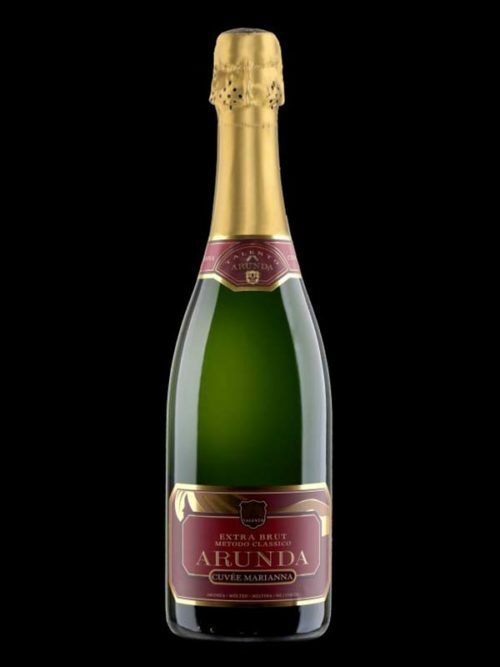 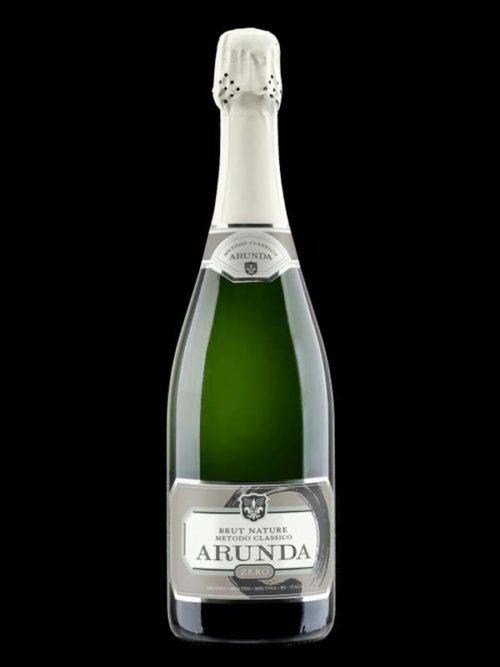 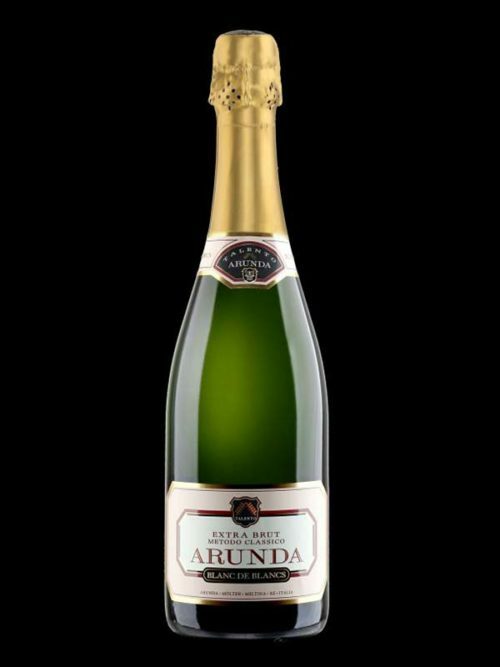 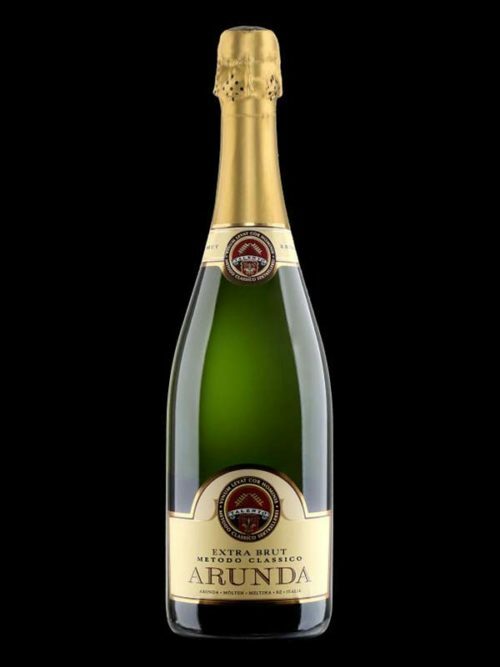 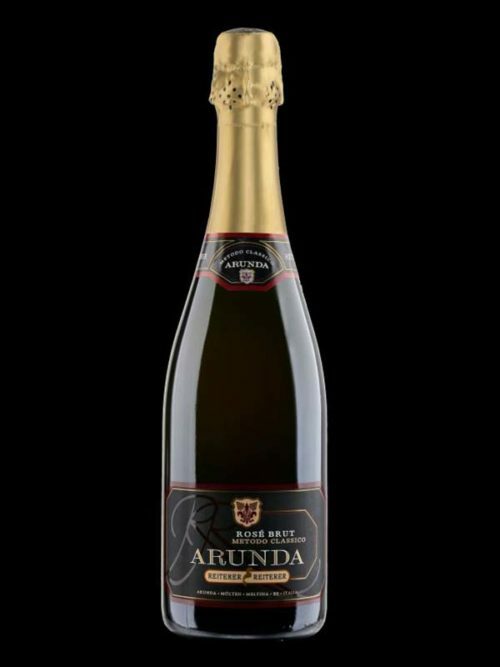 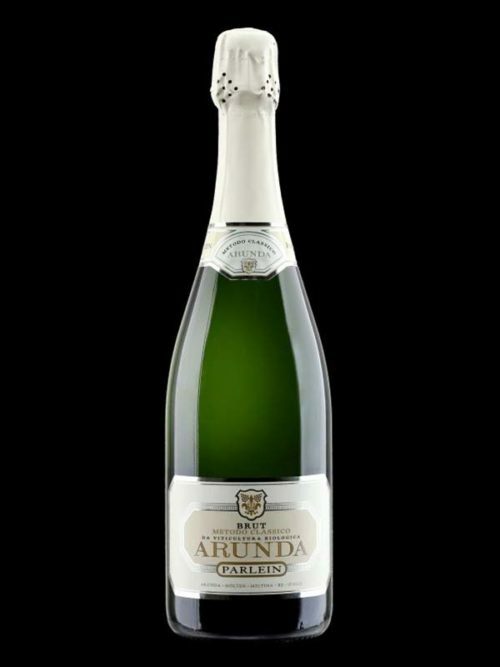 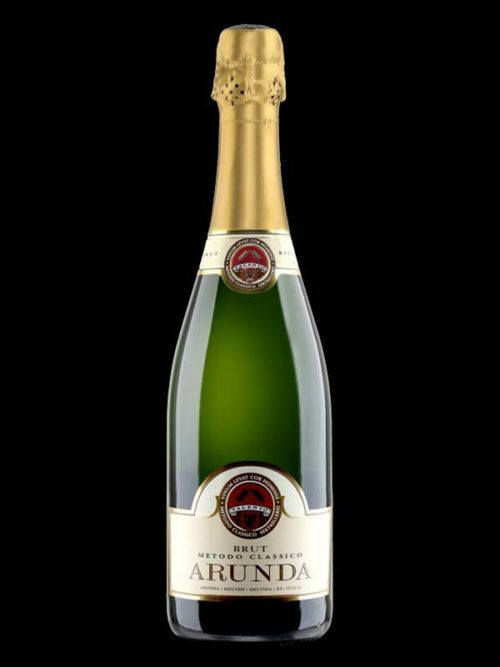 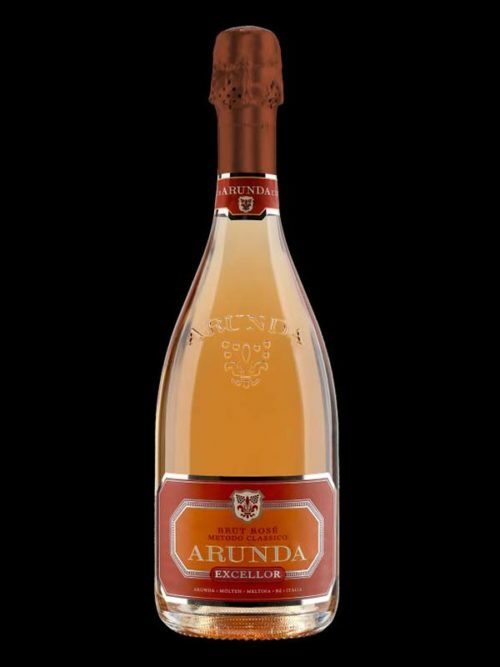 The ARUNDA Reiterer & Reiterer is a sparkling wine out of the ordinary, it is lively and with its fine perlage, exuberant, lively in the flute, conquest from the first approach. 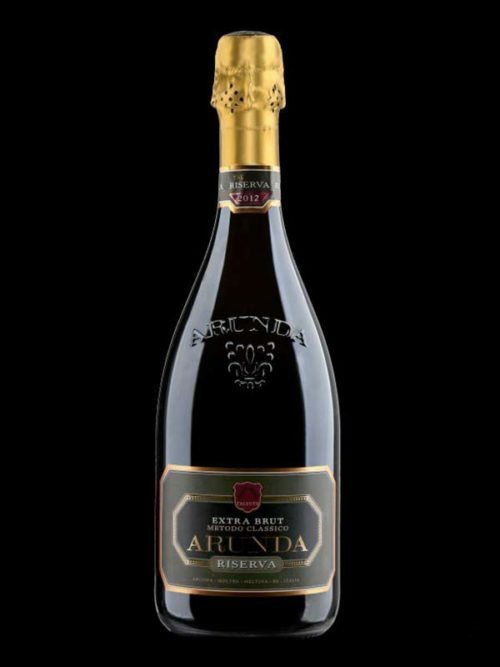 A real pleasure that you have in your mouth full and round.